CG Says: The 2019 Mercedes-Benz GLE-Class upgrades its base GLE350 model to become a GLE400 with more power and standard all-wheel drive. The 350’s 302-horsepower naturally-aspirated 3.5-liter V6 is replaced by a 329-hp turbocharged 3.0-liter V6 in the 400. The plug-in hybrid GLE550e has been dropped. A redesigned GLE-Class is expected for the 2020-model year. GLE-Class is a premium midsize crossover SUV that occupies a place in the Mercedes’ lineup that was held by the M-Class through 2015. 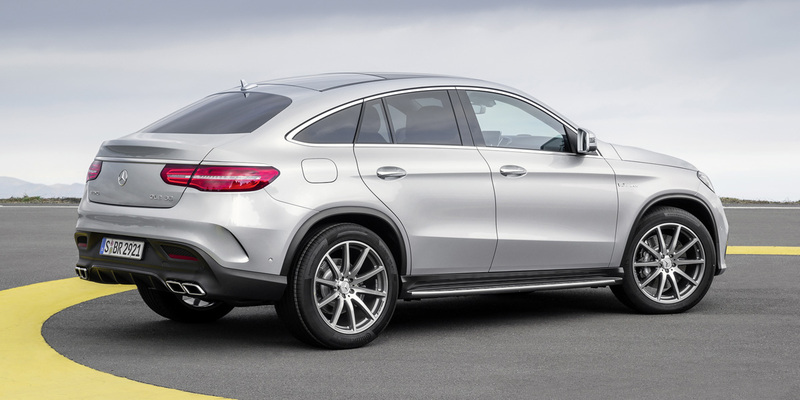 GLE is offered as a conventional wagon and in a “coupe” bodystyle. The coupe is a 4-door fastback version that sacrifices rear headroom and cargo space for style. The previously mentioned turbo 3.0-liter V6 of the GLE400 is tuned to produce 385 hp in the AMG GLE43. Topping the line is a turbocharged 5.5-liter V8 that is rated at 550 hp in AMG GLE63 and 577 in AMG GLE63 S. The V6 is paired with a 9-speed automatic transmission, while the V8 has a 7-speed automatic. 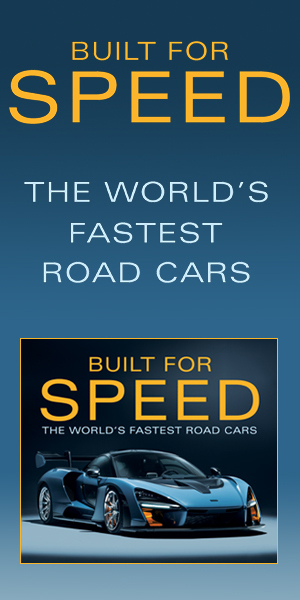 All models have standard all-wheel drive. 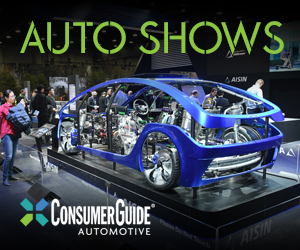 Available features include park assist, surround-view cameras, LED headlights, autonomous emergency braking, lane-keep assist, blind-spot alert, drowsiness monitor, and cross-traffic alert. GLE-Class is very refined, solidly built, and pleasant to drive. High points include the comfortable, well-finished interior and excellent powertrains. 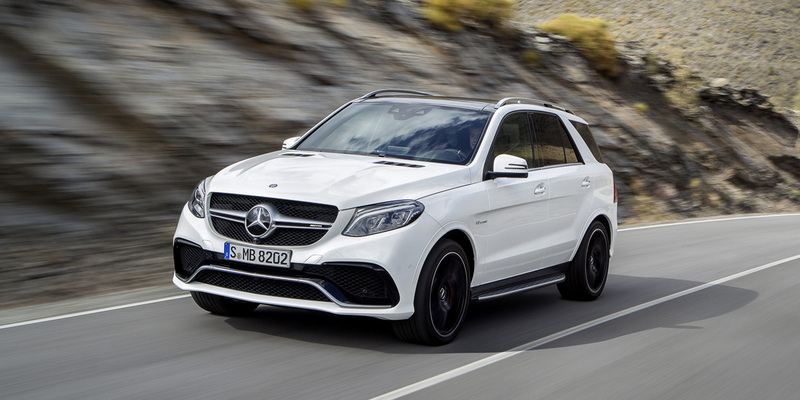 Think of the high-performance GLE63 S as a suede- and leather-lined cruise missile. It commands a significant price premium, but it is arguably the most well rounded high-power luxury SUV on the market with its admirable blend of performance, comfort, and refinement. The long list of available options can quickly raise the sticker’s bottom line, but GLE-Class is a fine premium midsize SUV that deserves serious consideration.